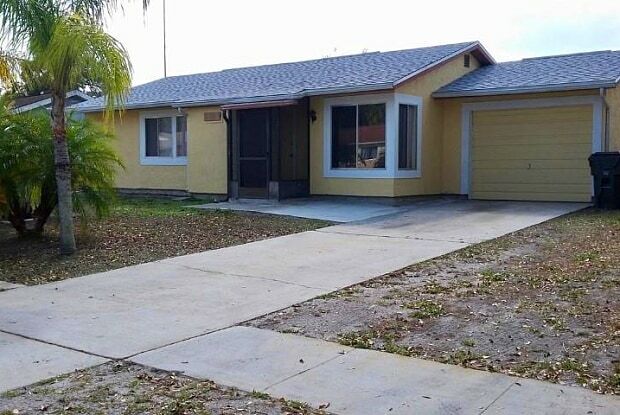 Updated home in convenient North Port location is now available- Spacious three bedroom, two bath home with one car garage- Large backyard with covered patio to enjoy the outdoors. Split bedroom plan with open concept living area creating a family gathering spot. 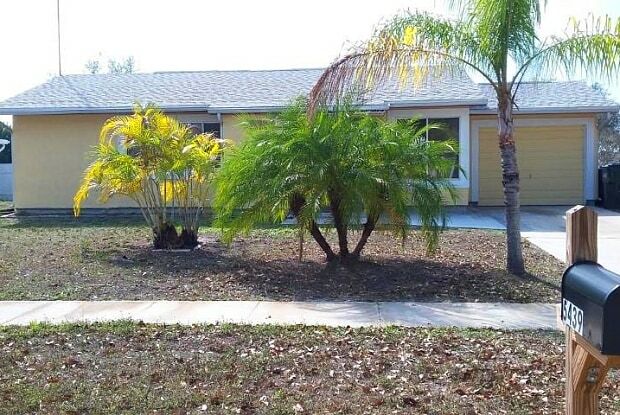 Tenant will be responsible for yard maintenance and all utilities including water and sewer. Credit/background check- first, last and security required. Pet considered on a case by case basis- Insurance will be required for dog. Call today to all the details and a time for you to view this super clean, move-in ready home. You won't be disappointed. Have a question for 5439 KENWOOD?